I’ve heard it from both sides of the argument. The Salvation Army is a movement not an organization…wait what? Is it an unorganized movement then? Certainly what began as a movement as grown, hasn’t it? We are an entity within the universal Christian church. We, in every aspect of the theological argument have become another denomination, though some within our ranks might spurn that notion. Don’t believe me? Look it up on wikipedia: http://en.wikipedia.org/wiki/List_of_Christian_denominations scroll down towards the middle of the list of denominations and you will find The Salvation Army listed under ‘Pietists and Holiness Churches’. So let’s move on from that identity issue to the two main pivotal perspectives that I would like to look at rather closely. 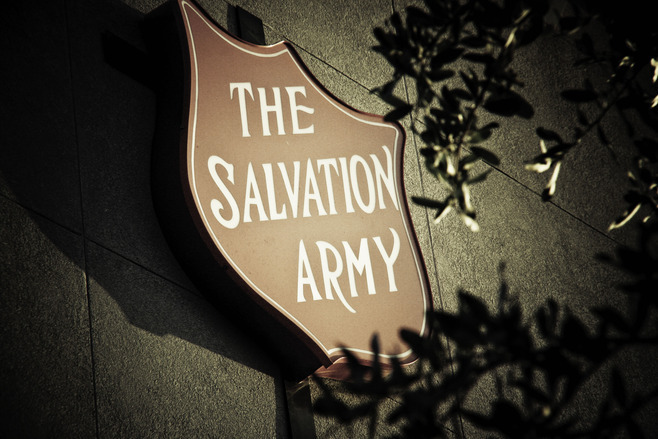 Argument #1: The Salvation Army has become just another social service institution. I can certainly see why some within our ranks would argue this point. Within the US, specifically, many programs to those in need are either completely or marginally dependent upon government funding sources. Much of our professional staffing can also be used to lend support of this argument. Also another source that might lend credence to this assumption stems from the adoption of its newest brand in 2005 of ‘Doing the most good‘. If you merely look at the wording, one could make the leap that the identity of the Army is shifting in the face of public perceptions and opinions. 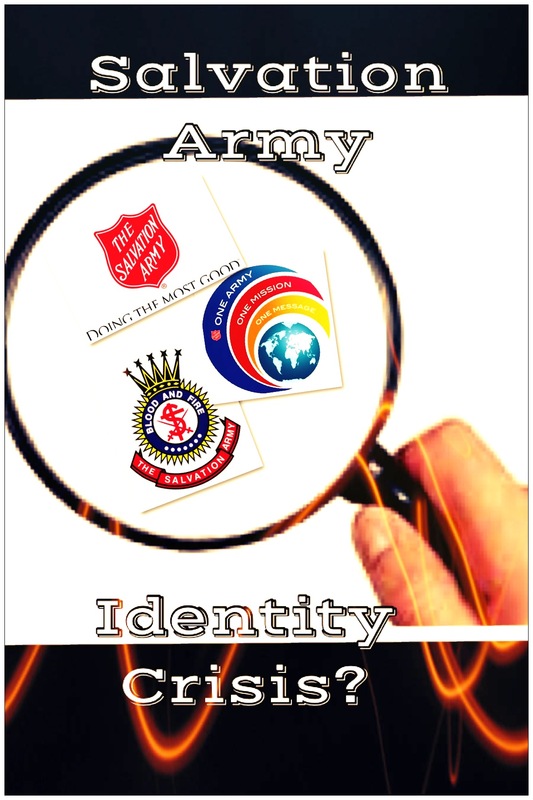 Put a new branding on the Army such as ‘Doing the most Good’ and now you can compete with other social service agencies which are in turn competing for the same public/government funding sources. And as we compete, we now how place our services ahead of other agencies because, after all, we do the most good…better than the rest. Now before you write me some hate mail, let me just clarify; I am merely presenting one of the arguments within this identity crisis. This is not specifically my opinion but it is an opinion or as our Army likes to say, it is a perception. 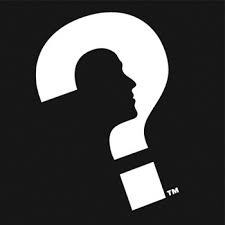 Right or wrong when a brand, even taken out of context, is utilized within a media savvy culture this common perception may or may not prevail. To say that we do not care what the public thinks would certainly be erroneous and untrue. Public support, both financially and physically, are necessary to our success as a ministry to those in need. We need reinforcements as well as the means to make things happen. Argument #2: The Salvation Army is a Church. This argument prevails within our corps’ mission at times. Corps Councils at times get together and bemoan the fact that there is little to no ‘bridging’ going on between corps ministry and the weekly social service office which is always packed with people in need. At the extreme end of this argument are those who are so pious and holy in appearance yet they do little besides complain about the state of things instead of actually doing something about it. Not only is it the job of the corps officer to find and enact engaging and relevant ministry, but it is the primary job of the soldiery of that corps to suggest, lead, engage and do this important work as well! All too often this identity argument that The Salvation Army is first a church is water thin because many corps are seeing a decrease in Sunday attendance. It is not that Officers are not trying, however could it be that some of the programs that we offer need to be revamped or even given the boot? If this identity of Church truly ‘sticks’ then why aren’t we seeing consistent substantial growth in our corps…and I’m not just talking about the bigger corps in large metropolitan areas either, every corps in every city. In my opinion (here’s my take), one of the reasons we are seeing this identity of ‘church’ diminish in the pews is because of our history. By that I mean, if we explore the reasons for our initial explosion as a ‘Movement’ we will find that our founders were willing to try and risk anything to get people saved. Slogans like ‘Go for the worst‘ didn’t come because the early Army was playing it safe. They tried anything and sought to connect with the culture in which they ministered to. Today, we have much to lose if we risk as they once did. Programs are great but I believe sometimes our programs become a crutch and limit what we actually do or risk. Booth would close corps in a heartbeat if they were not growing, today we have too much invested in them to watch them fail or close their doors. In essence we are protecting our investments and often times we are more willing to play it safe and rest on our laurels than do something different. 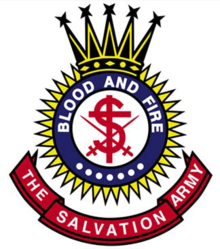 This identity of ‘The Salvation Army is a church’ insulates us. It protects our accomplishments and we pull back in the risk department. SO WHAT ARE YOU THEN? What do I mean? If we lose either of these important aspects of our movement as an Army for Christ then we are finished. We might as well pack up and find another mission or ministry to serve under. There is a fine line here. It is a cautionary hazard reminding us not to veer too far in either direction. Church, get out of the slow, protective lane of tradition and heritage. Social Service, pull your hands back from the governmental piggy bank that places severe limits on what you can do in the name of Christ. Don’t become so dependent on money and thereby replace Christ with the worship of funds. We are a mission, an adaptive moving fluid mission for Christ. This is what we ought to be. We must not lose sight of why we are here in the first place. We must not forget that souls need to be both clothed, fed and with the physical and the spiritual. We cannot allow this notion that we are one or the other to divide us. We are One army, to quote our recent international theme. We must continue to serve Christ in such a way that He provides and He blesses instead of seeking for the approval man. Instead of playing it safe and insulating yet another army rich tradition behind polyester uniforms and archaic irrelevant programs, We need to keep moving forward not backward. The danger is when we shift from an organized movement to just an organization we stop moving…we stop striving forward in our relevancy in ministry. We cannot afford to separate this identity as an Army. To do so, we face a slow, polarizing organizational death. I pray for more risk takers to be added to our ranks. I pray for more missionally minded Officers and Soldiers alike. I pray that we get up out of our pews and start doing something that reach a poor soul and touches the lost for Christ in the process. If we keep Christ as the face of our Army, we will not lose strength, we will ever be in tuned to His Holy Spirit’s prompting and moving for Him. If we ever get to the point that we care more about our Army than we do about Christ and His mission for us then we will have lost this vital and most pivotal identity and risk losing so much more than just our uniform.